It will restrain calcium scale formation on pool and spa surfaces as well as valuable equipment. It will restore water clarity on application. 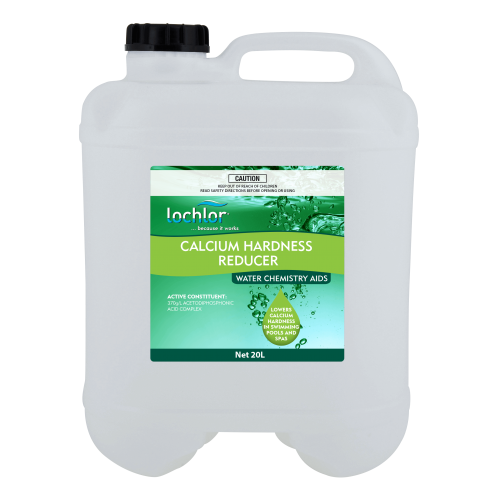 Lo-Chlor Calcium Hardness Reducer is a made with highly concentrated liquid formulation. It may be used in all types of pool and spa finishes.